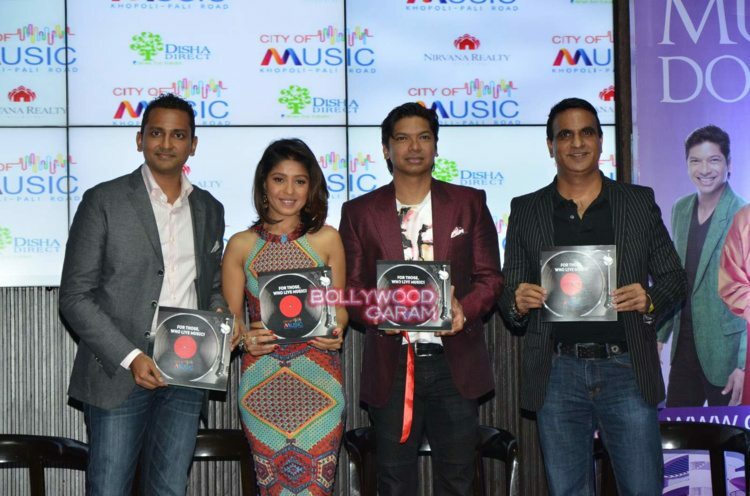 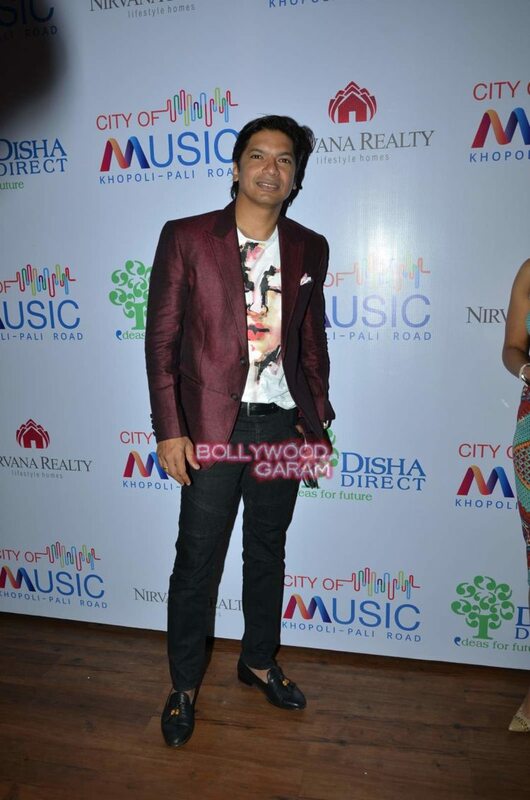 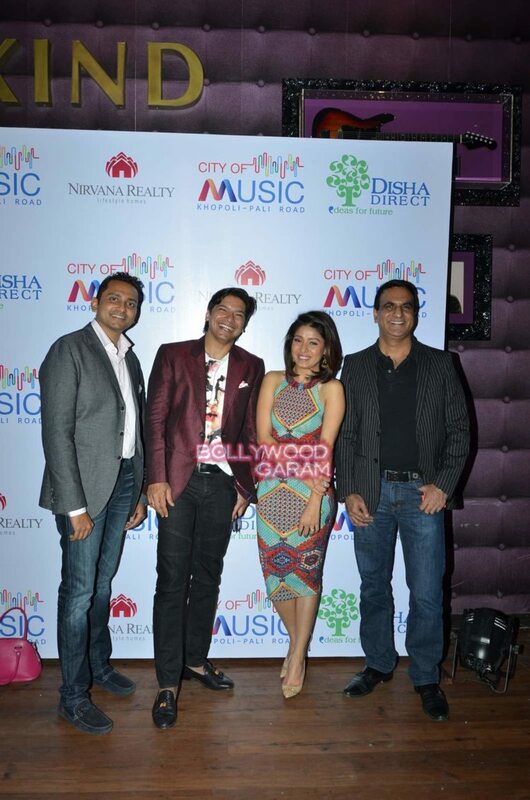 Bollywood singers Sunidhi Chauhan and Shaan launched India’s leading real estate marketing brand Disha Direct’s music inspired township ‘City of Music’ at an event in Mumbai on August 12, 2015. 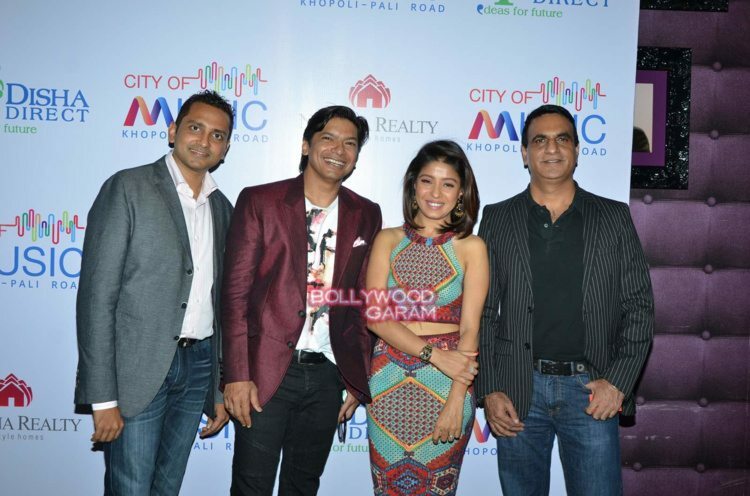 The first of its kind project has been designed by legendary architect Hafeez Contractor and is located at Khopoli – Pali road. 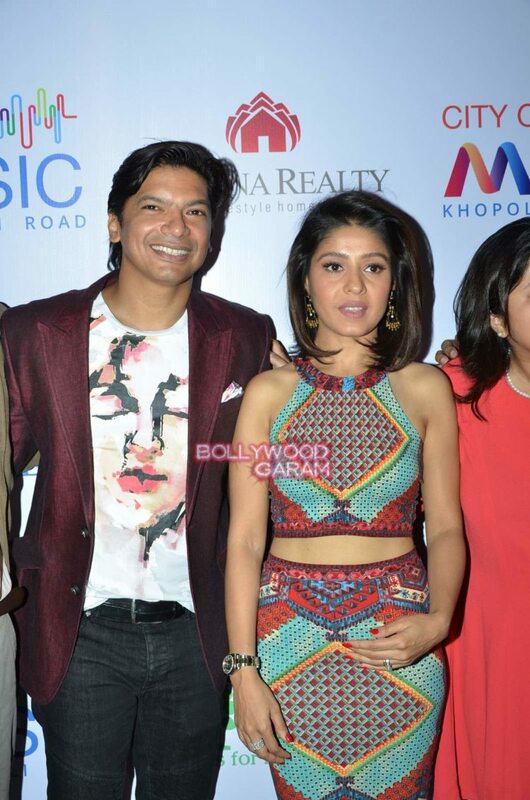 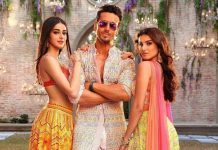 Even Chauhan expressed her thrill that someone thought of something to unique and novel.